Biology may hold the clues to better batteries. 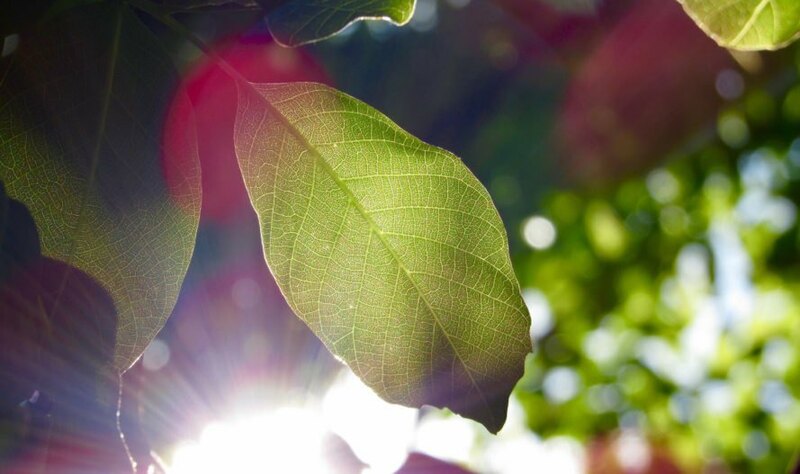 An international team of scientists designed a porous material inspired by the vascular structure of leaves that could make energy transfers more efficient. Similar to the way leaf veins efficiently transport nutrients, this material could help rechargeable batteries perform better and last longer. 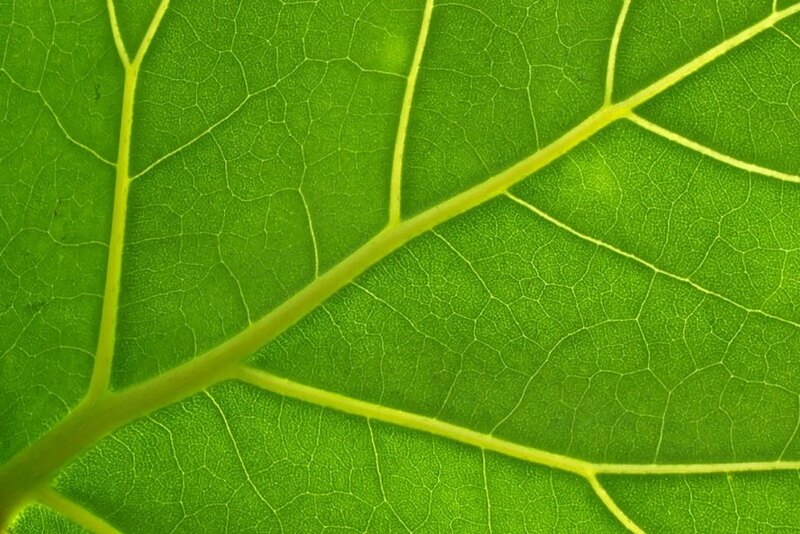 A team of researchers led by Xianfeng Zheng of China’s Wuhan University of Technology and Australia’s University of Queensland scrutinized the way leaf veins optimize the flow of nutrients, with minimum energy consumption, “by branching out to smaller scales” according to the University of Cambridge, and then applied that to their groundbreaking porous material. The nature-inspired material could help relieve stresses in battery electrodes that currently limit their lifespan. The material could also enhance the charge and discharge process. Scientist Bao-Lian Su of Cambridge, Wuhan University of Technology, and University of Namur in Belgium said they applied that biological law to chemistry, saying, “The introduction of the concept of Murray’s Law to industrial processes could revolutionize the design of reactors with highly enhanced efficiency, minimum energy, time, and raw material consumption for a sustainable future.” The scientists applied Murray material to gas sensing and photocatalysis as well. Su is a co-author on a paper published online by Nature Communications late last week. There are seven other co-authors on the paper from institutions in China, Australia, the United States, and the United Kingdom. Another co-author, Tawfique Hasan of Cambridge University, said it could be possible to manufacture the porous material on a large scale. Scientists are turning to nature for answers to improve batteries. An international team of scientists developed a porous material based on leaf vein structures. The porous material designed by scientists could boost battery performance.